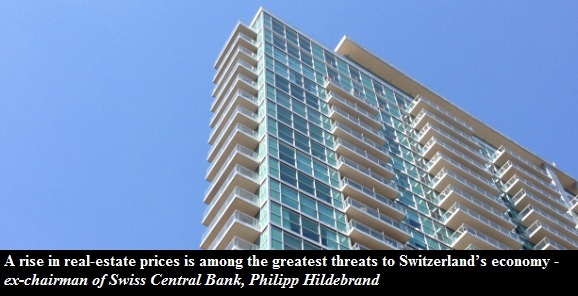 Sometimes even high level officials admit the truth about rising real estate prices. 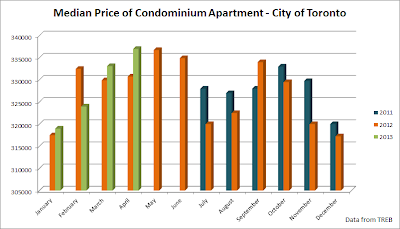 Today TREB released their monthly report and it is no good! 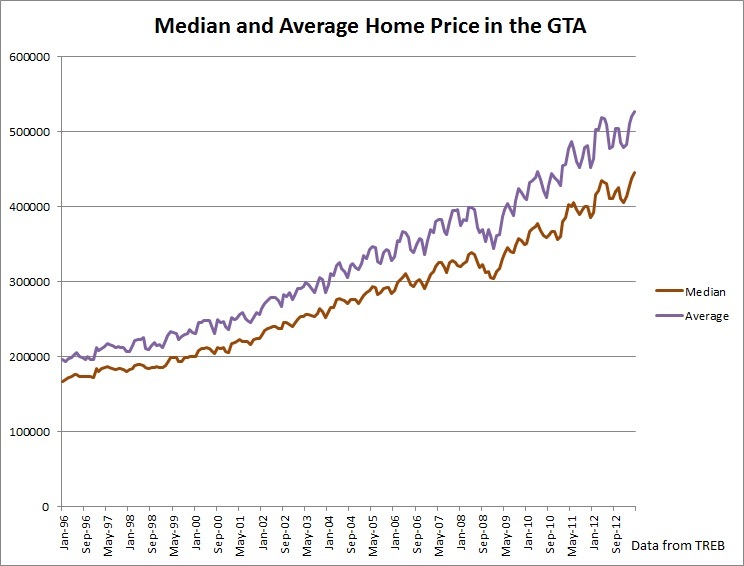 Prices keep going up and thus further raising the threat level. 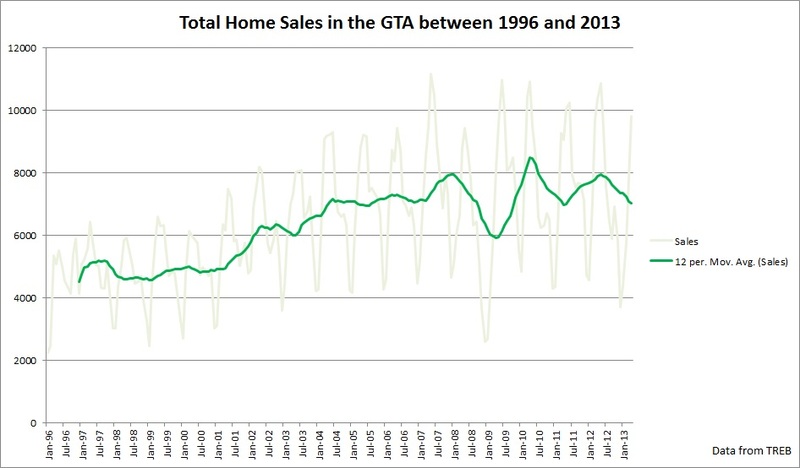 While TREB is reporting that April sales have declined by only -2.1% in the GTA, the actual number is closer to -5.2%. TREB says that condo sales in Toronto declined by -1.3% while in reality the actual decline is closer to -3.6%. Keep in mind that this April had an extra one business day, as good Friday was in March! 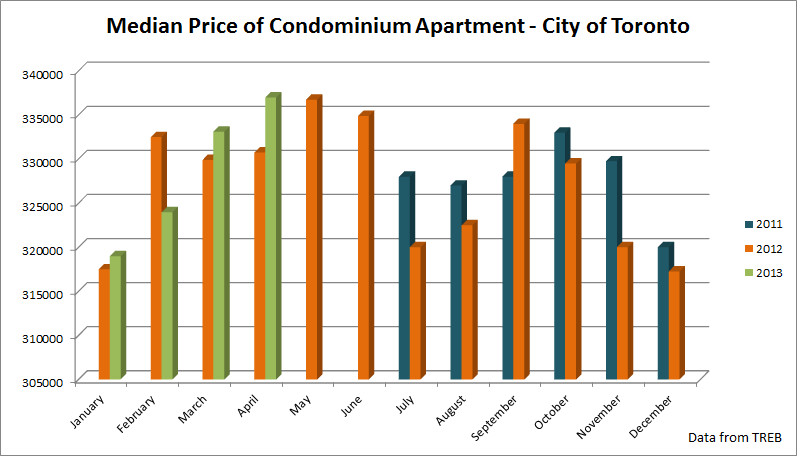 You see, TREB has revised the sales for April 2012 from 10350 to 10021. 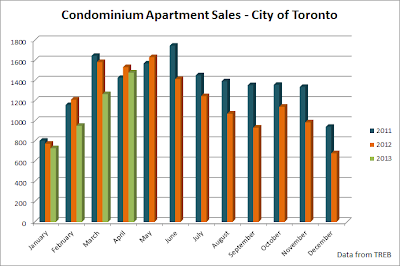 There were 329 less sales in April 2012 than originally reported. At the same time TREB reported that sales went up by 18% in April 2012, but according to the official numbers sales went up only by 14%. 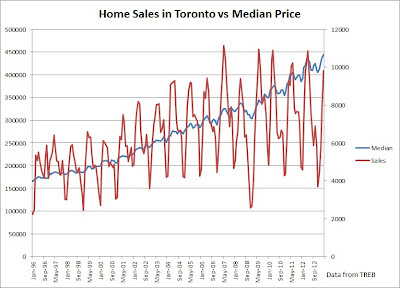 The same thing will happen to this month's data a year from now! 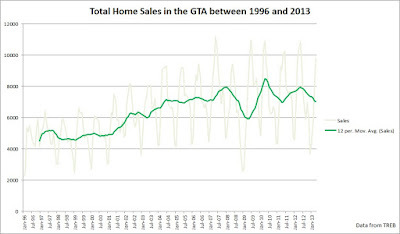 To read an explanation of why Toronto sales are lower than what is being reported click here. 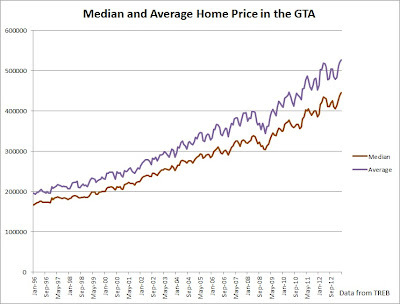 Just because the prices are going up doesn't mean that there is not going to be a crash. 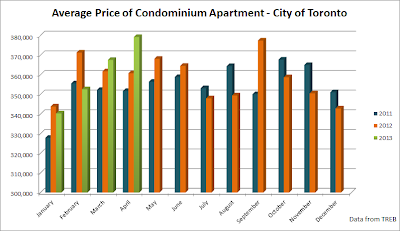 Also rising prices do not necessarily mean that there is going to be a soft landing. 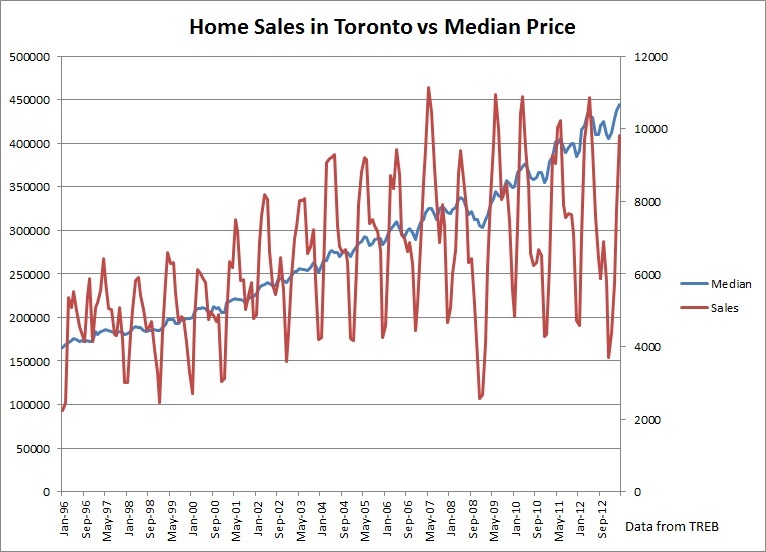 As I said before, it can take over a year for the housing bubble to start melting!